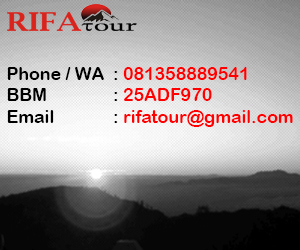 Mount Bromo Tour Package is tour package hunt at Mt. Pananjakan started pick up from air port Surabay or Malang then directly to Cemoro Lawang overnight at bromo area anding in Surabaya/Malang. Pick you up at Surabaya airport and then directly to Cemoro Lawang take drive 4 hours,and overnight at hotel area,Free Program. At 03:30 you wake up to preparare for Sunrise trip at Mt.Pananjakan by 4WD jeep then adventure to the Creater after enjoying the atmospher return to hotel for shower and breakfast after preparing chek out hotel leaving to Surabaya.Program Bromo Tour - Mount Bromo Tour Package is ended. 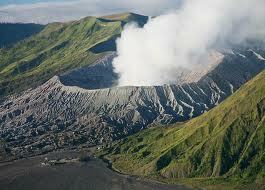 For Farther Information about Hotel of Bromo and Surabaya Please Contact us via Email.